Leave it to the Danes to create a such a simple, streamlined armrest chair with a touch of upholstery for comfort. 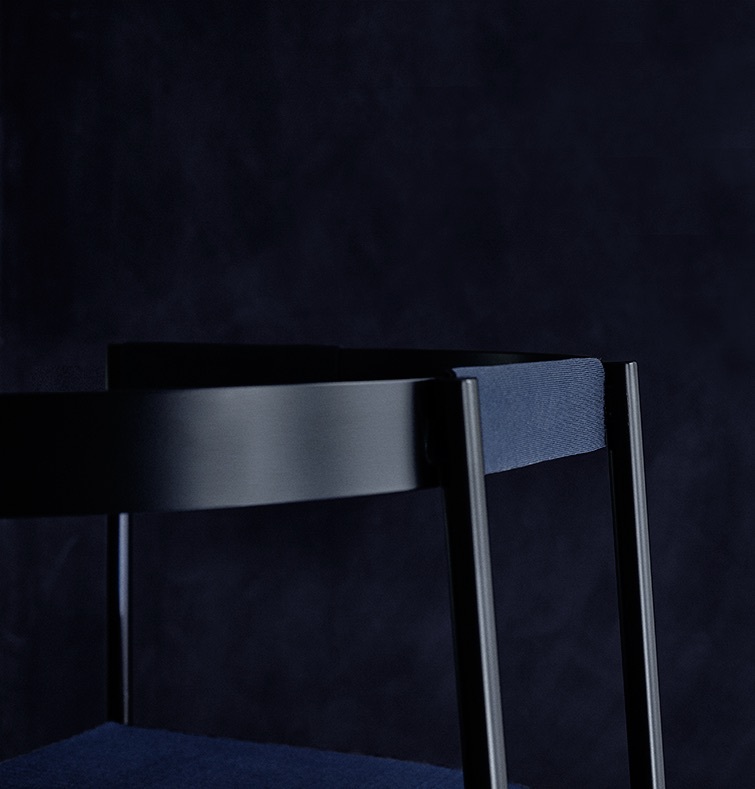 The Offset chair by Danish Design Duo Johansenfaurschou has a slim metal frame and a forgiving shilouette. I can see four of these placed around my dining table, for sure. Once only reserved for floors, walls and fireplace surrounds marble has now become the hot stone of choice for furniture and lighting. 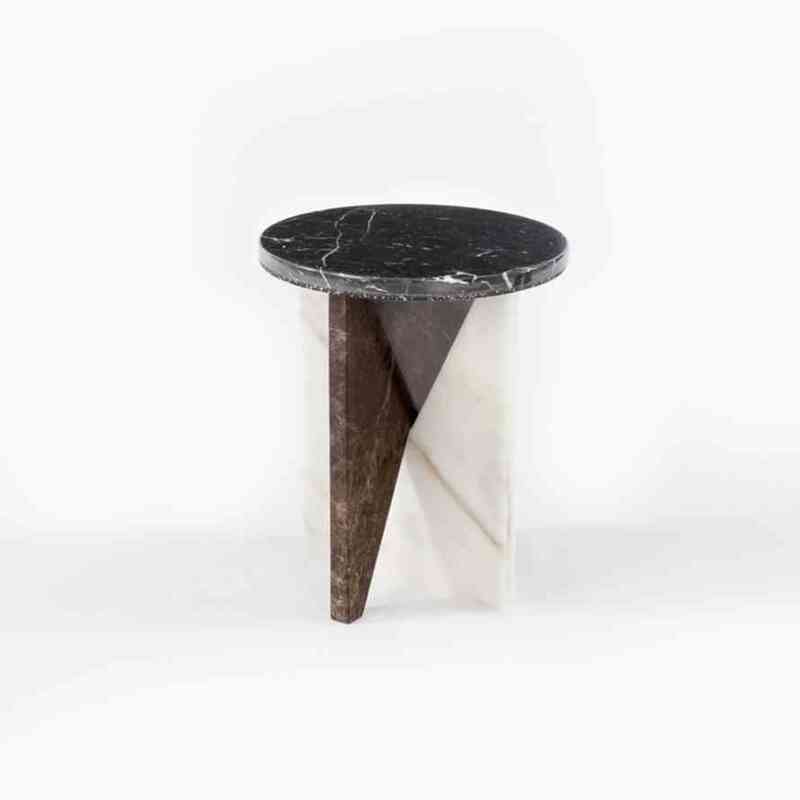 With new fabrication techniques and color combinations these pieces are just the ticket for a seriously sophisticated interior.